Whatever the function you require: whether switching, isolating, monitoring, amplifying or multiplying. Our range satisfies all requirements. 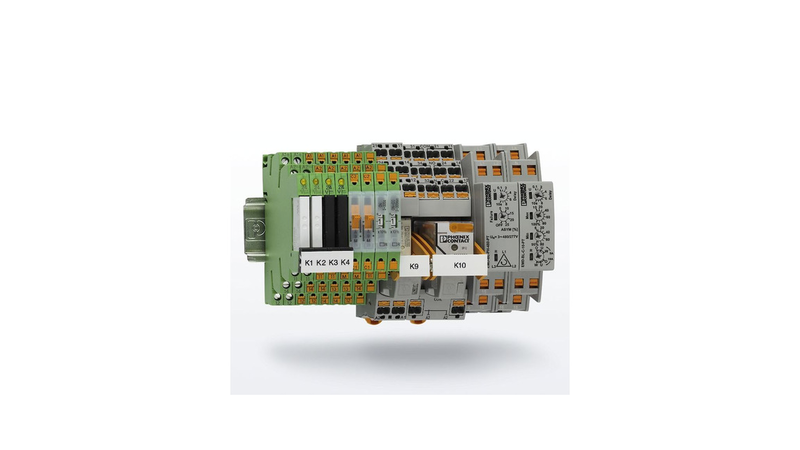 Whether for electromechanical and solid-state relays or timer and monitoring relays.